Cutting-edge technologies, materials, and techniques have enhanced treatment options for both single restoration and full-mouth rehabilitation. Nowadays, clinicians can select biocompatible restorative materials that provide ideal function and long-term esthetic with maximum preservation of the remaining dentition. Understanding the basic principles of morphology, function, dental adhesion and esthetic dentistry, as well as indication and limitations of current materials and techniques, allow clinicians to perform treatments simple and complex treatment with predictable outcomes. This lecture will provide clinical and scientific knowledge to select the bonding strategies to treat simples and complex cases. Dr. Sartori is an assistant professor of clinical dentistry, Division of Restorative Sciences, at the University of Southern California, as well as assistant director of the Advanced Program in Advanced Operative and Adhesive Dentistry since 2013. He also serve as an associate editor of Quintessence of Dental Technology. 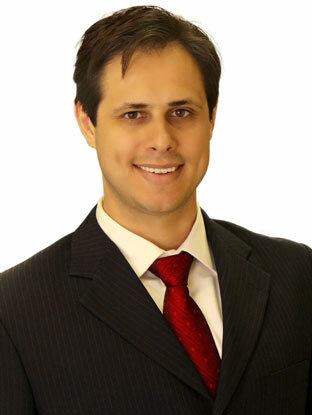 Dr. Sartori received his DDS degree in 2005, MS and certificate in operative dentistry in 2008, and his PhD in Dentistry Biomaterials in 2011 from the Federal University of Santa Catarina, Brazil. He was a visiting Research Scholar at Case Western Reserve University in 2010 and at Ostrow School of Dentistry of USC in 2011.